Jennifer Hogwood was born in 1980 in rural Bedfordshire. 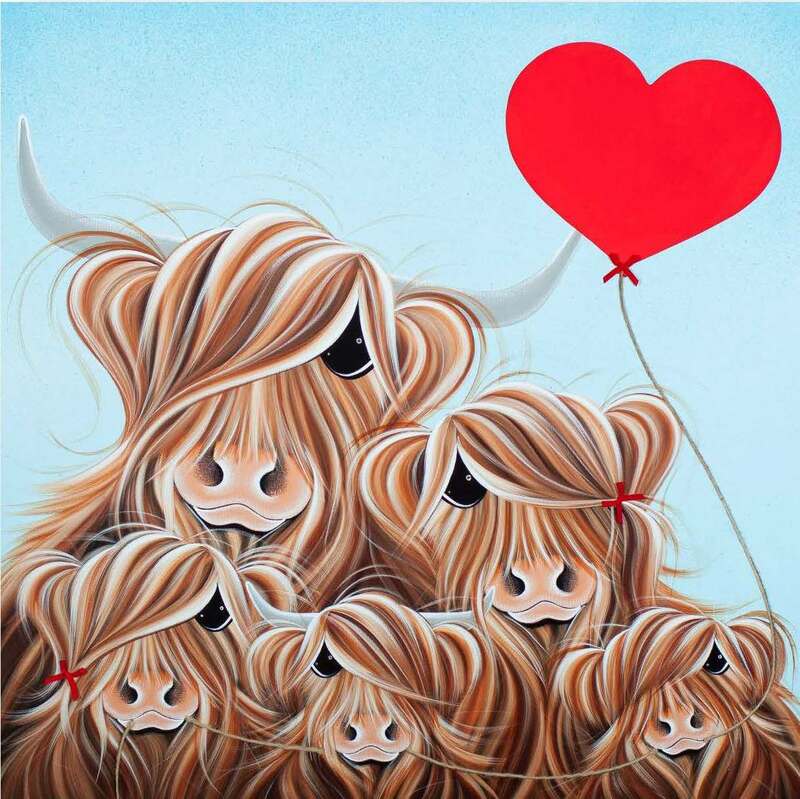 She is known for her striking, distinctive paintings of Highland cows in various costumes and poses, known as the McMoos. Jennifer’s art is colourful, observant and full of impact. When Jennifer paints, the humble cow is transformed into a bold, effervescent character. Each has personality traits like us, and Jennifer knows how to reflect them. 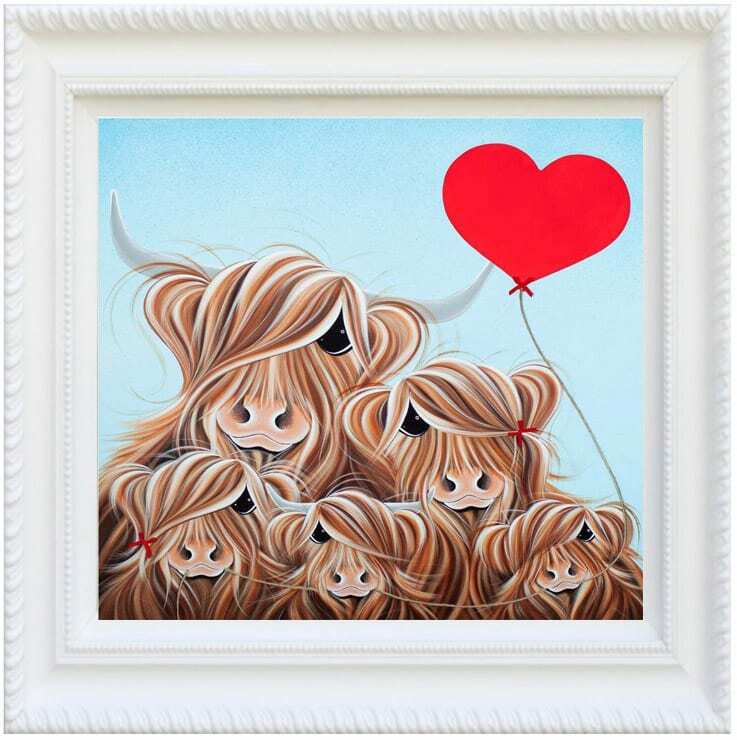 Jennifer Hogwood grew up in the countryside, riding horses and playing in fields with her friends. 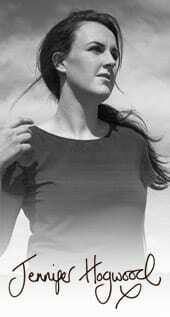 She has never left, using a converted country chapel as a studio.